The West region is a sigh of contentment, an exhale, and a feeling of rejuvenation all in one. This region is as diverse as the rest of the state—so much to offer in a comparatively small space. 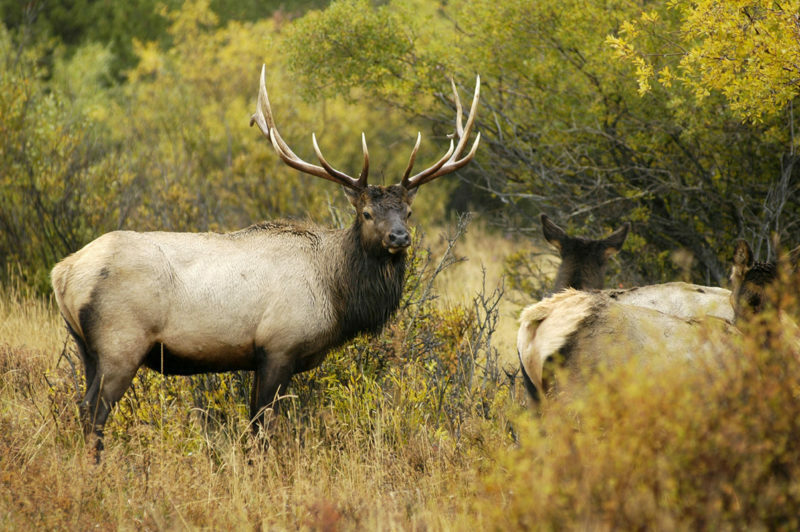 The opportunities here are as wide and varied as the travelers that flock to the area. West Michigan has a distinct personality. 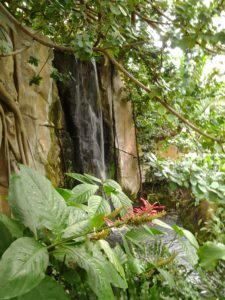 Experience Grand Rapids as you visit Frederik Meijer Gardens and Sculpture Park, an incredible outdoor sculpture collection, intriguing traveling exhibits, and 132 acres of gardens including a tropical conservatory and a carnivorous plant house. Wander the Victorian Gardens and get lost in the timeless beauty of this special landmark. Take part in a living, breathing museum as breathtaking works of art are installed along the cityscape and art lovers walk through the town. Step into Holland, where Dutch culture is famously celebrated. The Tulip Time Festival takes over the city each spring, resplendent with tulips, wooden shoes, and more. The Netherlands comes to life as visitors immerse themselves in Klompen dancing, taking a waltz through a Dutch village at their leisure, and visiting a 248-year-old working Dutch windmill. From wooden shoes to a working windmill, Holland will provide authentic Dutch experiences. Located on the lakeshore, Muskegon is home to plenty of local flair and provides the backdrop of blue skies and beautiful beaches. 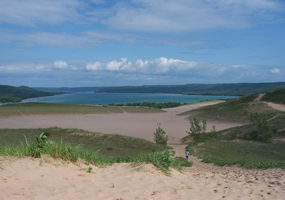 Once named the eighth wonder of the world, Lake Michigan sand dunes will provide visitors vivid scenery unlike anywhere in the state. Known for more than beaches, Muskegon is rich in culture and history. 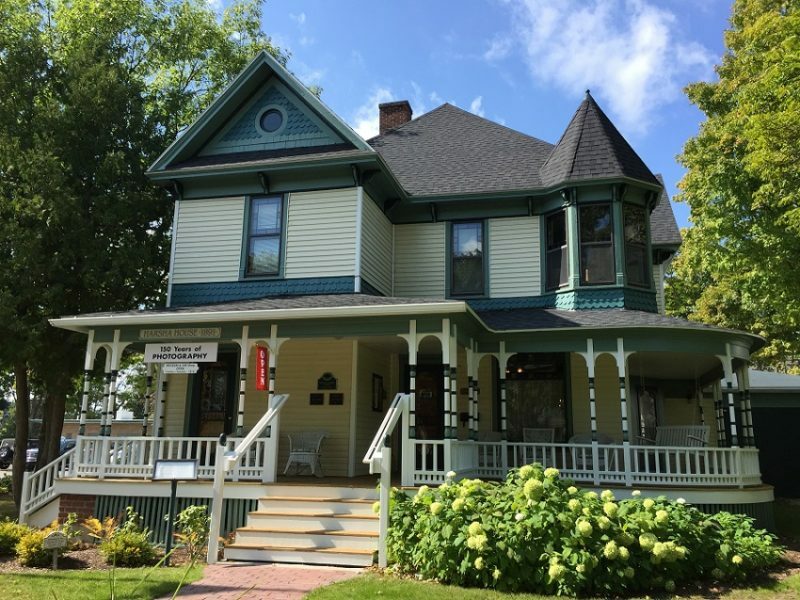 The Lakeshore Museum will enrich visitors as they learn the history and significance of several of Muskegon’s historical lumber baron families and establishments. Journey to the northern part of West Michigan where the air is still and sweet. This area is a heady mix of old-fashioned and modern. 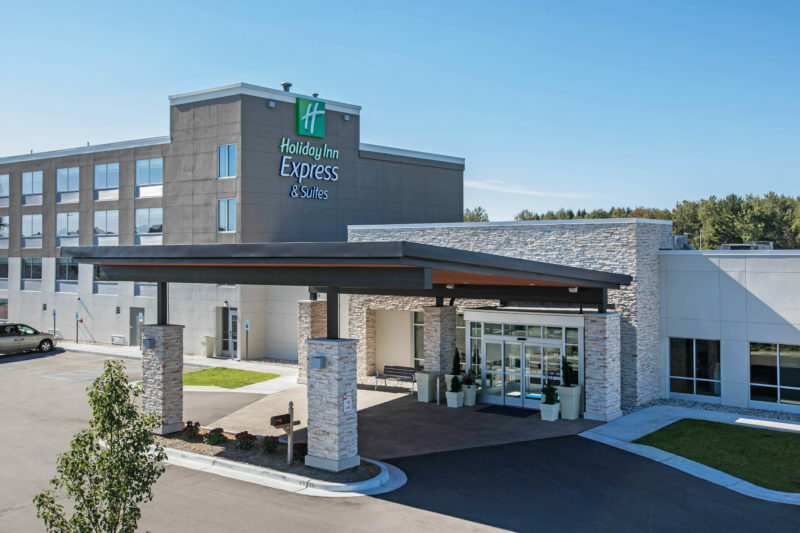 In Ludington and Manistee, you can relax along the lakeshore and enjoy a small town vibe complete with ice cream hops, fudge, and all the vacation necessities. These cities are easy going and easy to love with small town charm in abundant. 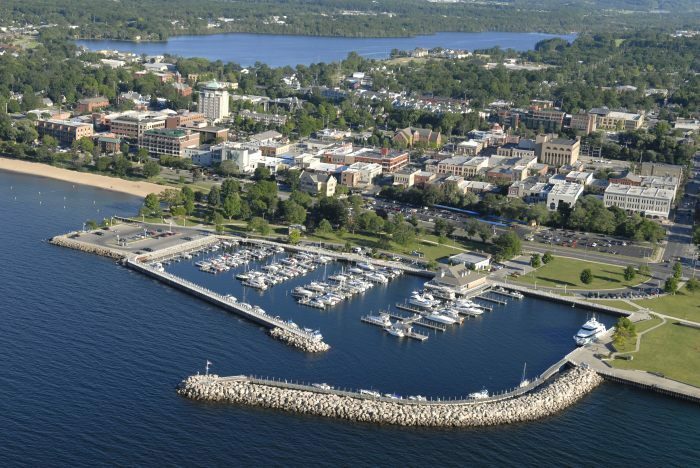 With its 180 miles of Lake Michigan shoreline, Traverse City is a place we would all like to call home. Board a tall ship and enjoy first hand the fresh, clean air as the Northern Michigan wind blows through your hair. Help raise the main sail or simply sit back and enjoy the majestic view. As you journey further north, explore the Music House Museum and enjoy a rare collection of musical instruments as you listen to the music they make. Visit Castle Farms where you can wander the gardens, take a guided tour, or just enjoy the architecture of a French-style chateau. Be enchanted by a shrine, one of the largest and most well known in the state, was full erected in 1959. Worshippers have been flocking here ever since. 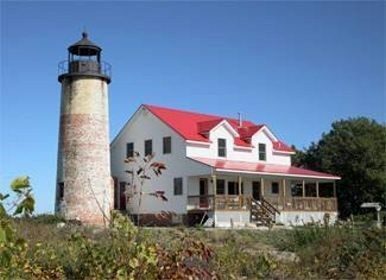 And view the magnificent scenery and sunsets on Lake Michigan. Whatever you desire, you will find that all the communities in this region are full of wonder, natural or otherwise. 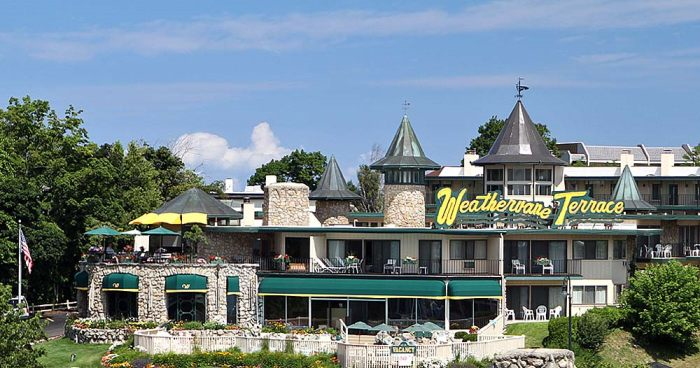 The West region of Michigan is a prime example of what makes this state so singular. 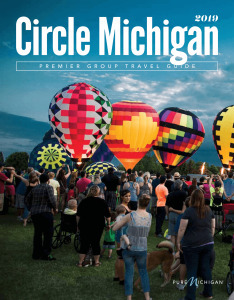 Within the space of few hundred miles, visitors can have completely different but equally unforgettable Michigan experiences. Live it up in an urban city filled with progressive cuisine, cutting-edge art, and several music venues. Make your way north for an even-keeled visit filled with sun, sand, sports, and sipping drinks. Whatever you want, at your fingertips. That’s West Michigan. 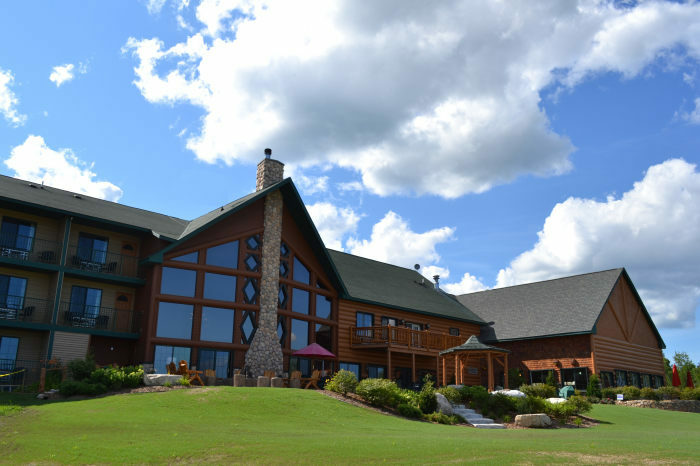 A majestic stone castle is your Northern Michigan tour destination! Hartwick Pines invites you to come and take part in understanding Michigan's lumbering industry. 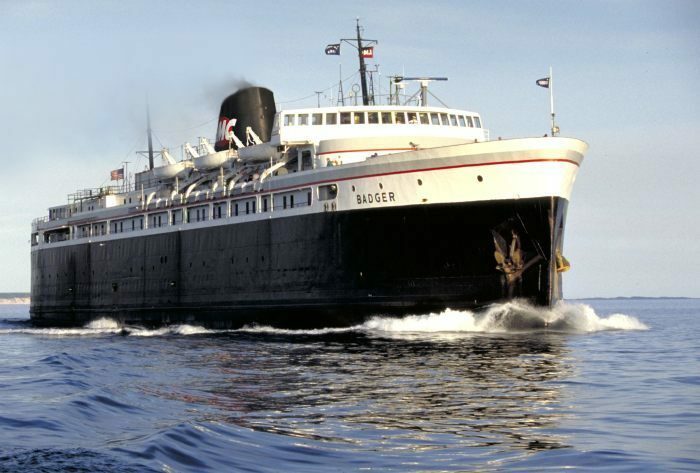 Treat your group to something really unique...Enjoy a relaxing 4-hour cruise aboard the S.S. Badger. 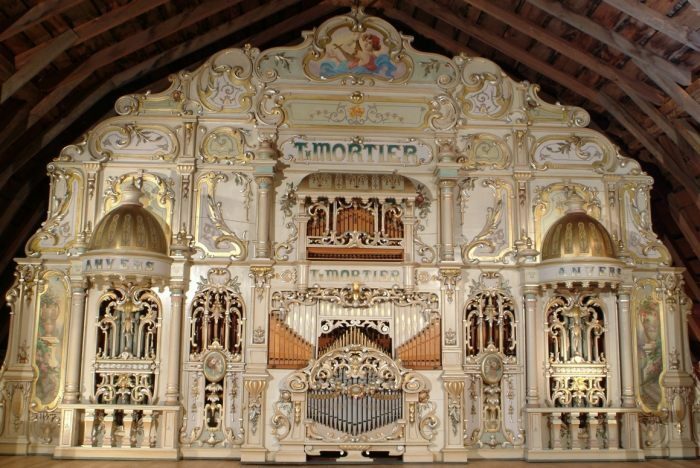 Step back in time with a Musical Tour of a rare collection of antique music-making mechanical instruments. 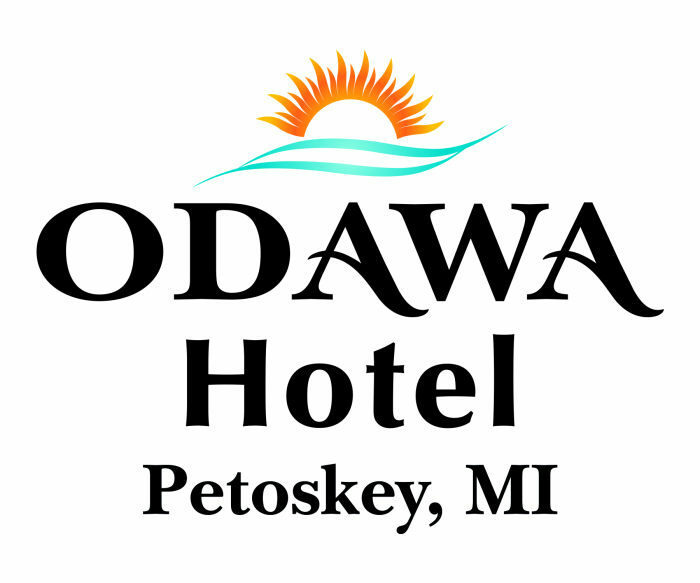 Odawa Casinois conveniently located in beautiful Petoskey, just 40 miles south of Mackinaw City. 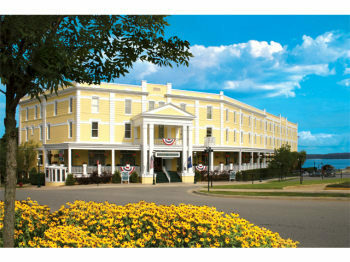 Experience the grandeur and elegance of a by-gone era without leaving modern day conveniences behind. 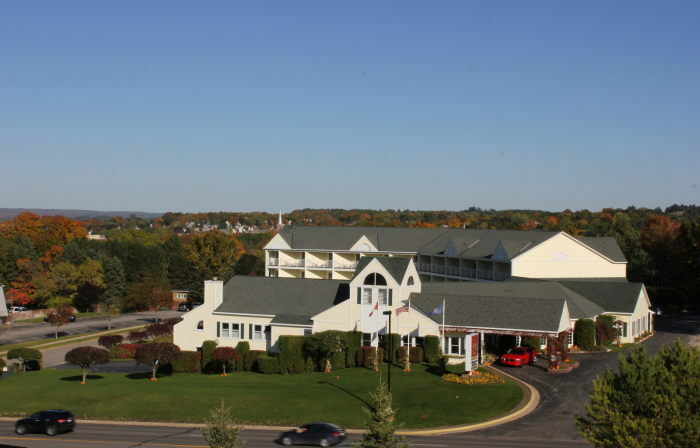 Nestled on deep blue Grand Traverse Bay, Traverse City is an enchanting year-round recreational area. No matter what your travel needs are, everyone appreciates a free breakfast! 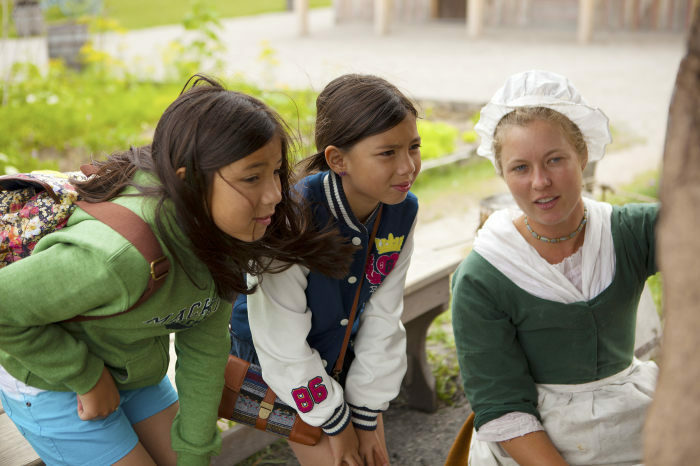 Treasures from the past come to life at this 18th-century fort and fur trading village! 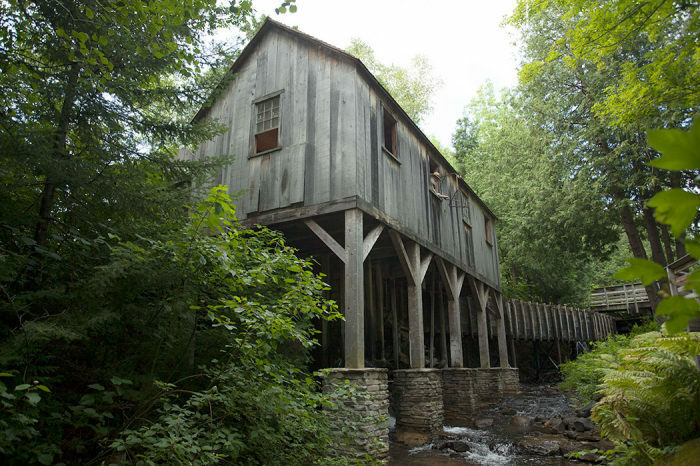 A nature park and working water-powered sawmill, together with guides in period costume make this historic site a must see ! 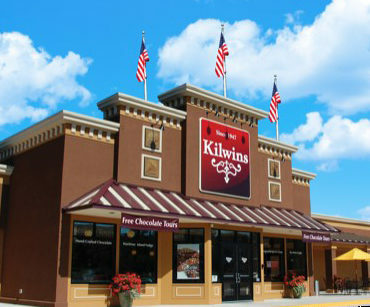 Kilwins Chocolate Kitchen is a must see on your next visit to northern Michigan! 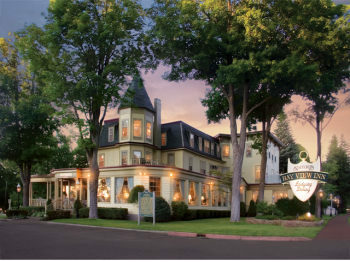 Their flagship property, Staffords Bay View Inn, offers guests the grace and romance of a bygone era. Nestled in Alanson on the picturesque Crooked River on the historic Inland Waterway. The Charlevoix Historical Society is the premier provider of step on-tours for the Mushroom Houses of Earl Young. 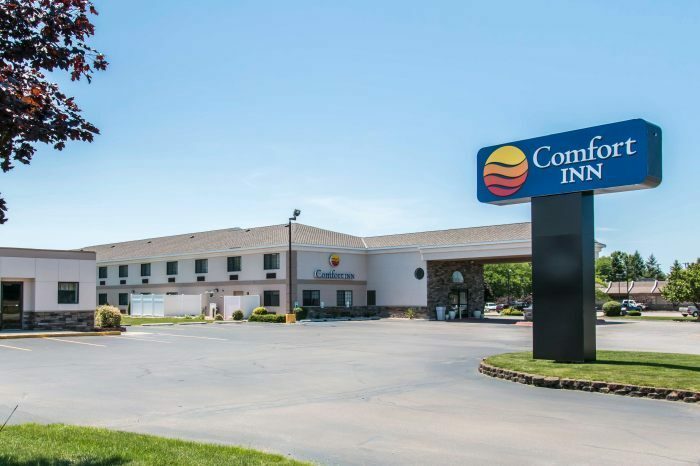 Enjoy the quiet, private and intimate service that 40 cozy rooms and suites allow for at The Apple Tree Inn. 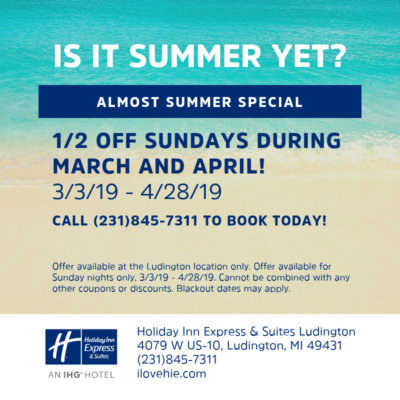 Ludington is known for its’ nostalgic beauty, roadside curiosities, generational farms, award-winning beaches, lighthouses, dune rides and delicious varieties of cuisine. 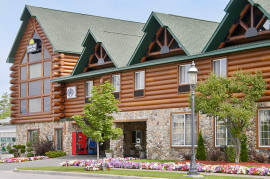 Odawa Hotel is a beautiful 137-room hotel conveniently located just 3 minutes from Odawa Casino. 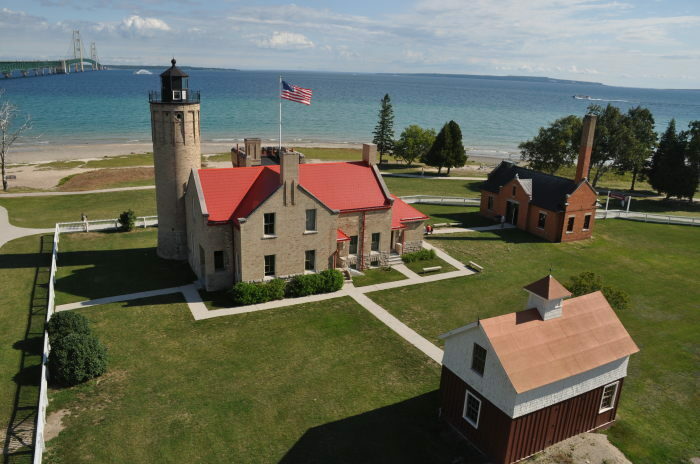 Bring your groups to rediscover small-town Michigan life in the late 1800s and beyond. Historic White Pine Village is a fascinating community of 30 historical museums on landscaped grounds. 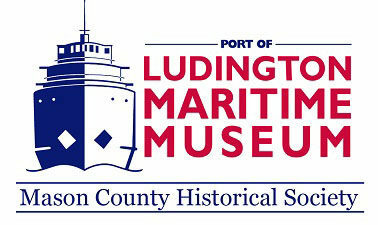 The Port of Ludington Maritime Museum brings history to life with digital storytelling, authentic images and artifacts, and engaging interactive exhibits that entertain, enlighten, and inspire! 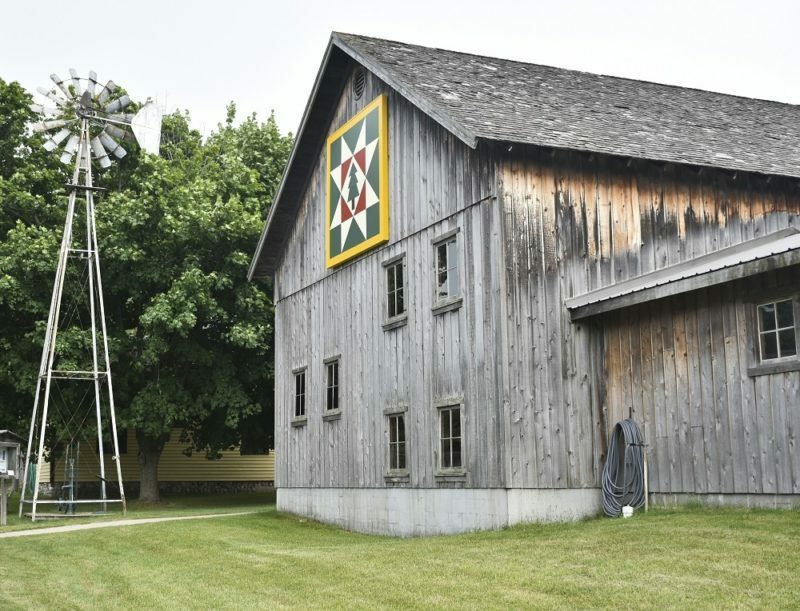 Visit our 700 acre farm in New Era, Michigan — family owned and operated, with home grown produce, fruit orchards, a market with gifts and goodies, and a scrumptious bakery. Don't Miss This One! People come from near and far to enjoy Chef Leo's culinary skills. During the Almost Summer Special, you will receive 1/2 OFF Sundays During March & April! 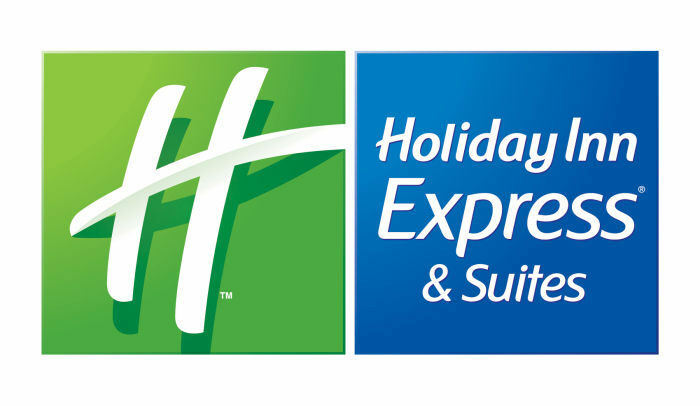 Pricing: 1/2 Off Best Flex Rate for Sunday Nights in March & April.